In Paris, fashion district Saint-Honoré, there is the best-known editorial shop "Colette". It is one of the famous places that symbolize the fashion city. 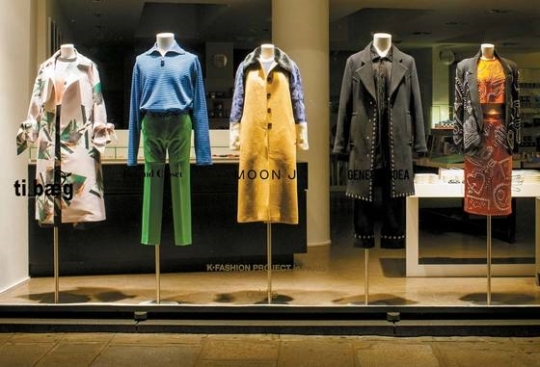 Five Korean designers were encountered here with fashion people in Europe. The pop-up store which was held from July 31 to August 5, lasted for a week. 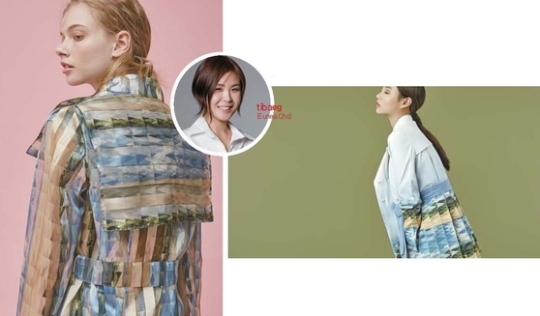 Through the weekly pop-up store, five Korean brand names, "Kye" (Kye Han Hee), "Beyond Closet" (Go Tae Yong) "General Idea"(Choi Bum-seok) "Moonj" (Moon Jin Hee) and "Ti Baeg" (Jo Eun Ae) advertised Colette's two windows in a splendid manner. The pop-up store was a pre-release event for Paris, the K-fashion project, which will be presented at Paris Fashion Week this September (September 26 - October 3). 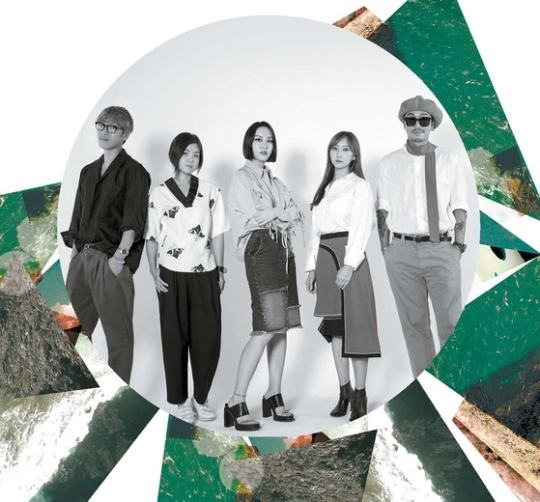 Five designers are planning to hold a fashion show on September 30th at the Palais de la Bourse, a historic landmark in Paris, to promote Korean fashion to the world. 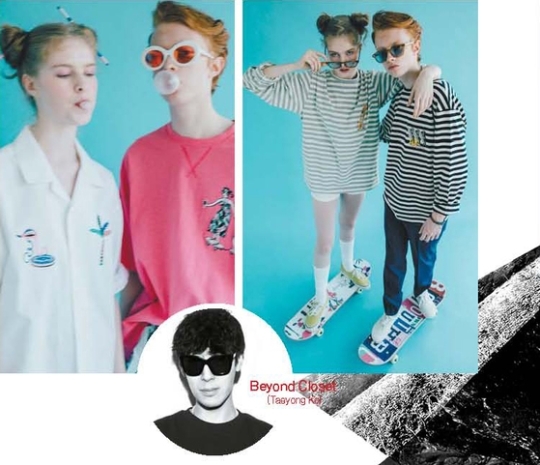 It is one of the Korean fashion designers' overseas advancement project which is promoted by the Ministry of Commerce and Industry and supervised by the Korea Fashion Industry Research Institute. It is also a stage where you can see the power of K-fashion that attracts attention in the world market. 'K-fashion project Paris' is the first major Korea related event to be held at Paris Fashion Week. The Ministry of Commerce, Industry and Energy supports the event expenses as part of the "K-fashion premium designer global distribution linkage project" sponsored by the Korea Fashion Industry Research Institute. In particular, all costumes in this collection are made with made in Korea fabrics and Korean sewing technology. Promoting local buyers with the excellence of Korean design originality and costume making technology by promoting 'Made in Korea, Made for You' as a slogan to promote exports to premium value textile and fashion strategy. Prior to participating in Paris Fashion Week, the five designers at the Colette, a Paris editing shop for a week, was a great opportunity to get a close look at the reactions of local consumers. Especially, as the news that Colette will be closed by the end of this year, number of visiters to collet shops as well as fashion people were rapidly increased. Colette Roussaux, founder Colette shop, who has been directing products for himself for the past 20 years since 1997, surprised many fans by announcing that he would shut down the shop on December 20th through Instagram in July. This place, which sell clothes, household appliances, music and magazines that reveal its owner's taste is a place that fashion stars like Chanel's chief Karl Lagerfeld loved. As such, the pride of the designers who sell their products at this place is also great. Designer Go Tae Yong said, "Colette is store that i have been admired since 10 years ago when I first became a designer and I made a commitment to display my clothes here someday, this time I was able to achieve that goal." 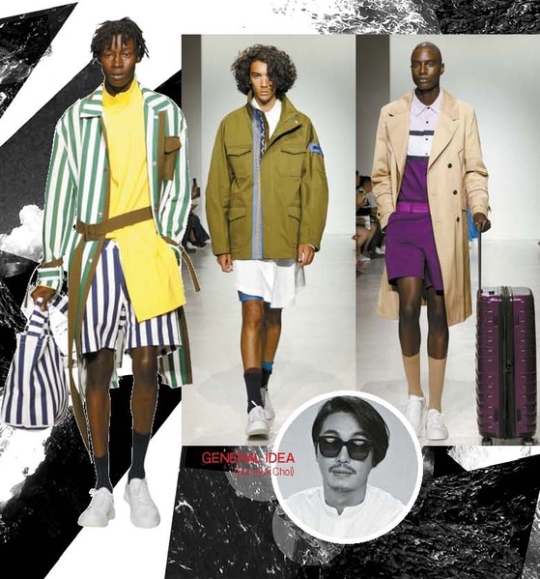 European buyers paid great attention in Korean designer's outfits and various propositions continued to be made to the designers after the event.